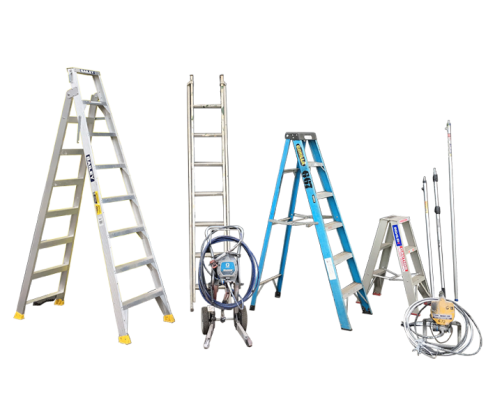 No job is out of our reach. 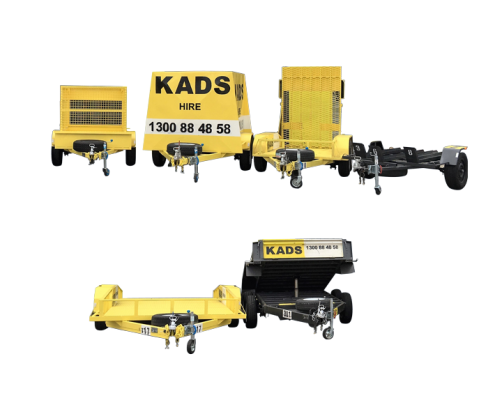 Kads will deliver. 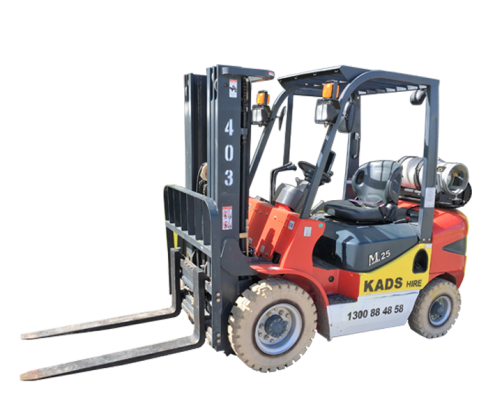 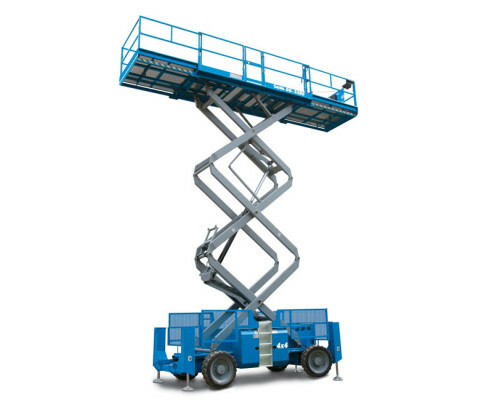 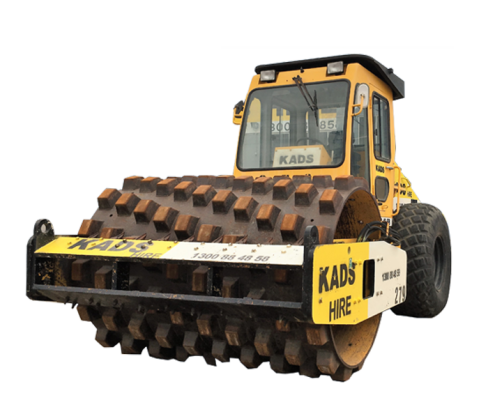 Kads Plant Hire showcases a wide selection of access machinery, including scissor lifts, booms, rollers, forklifts and work platforms, all available for delivery to your home or building site when you need it. 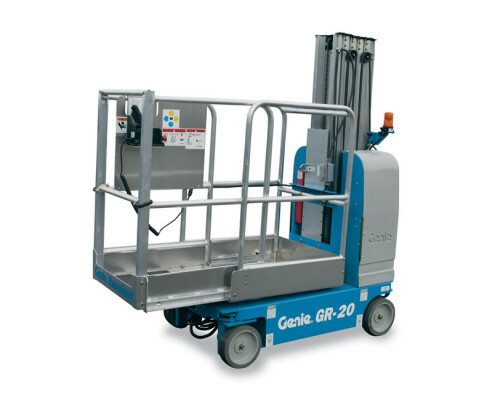 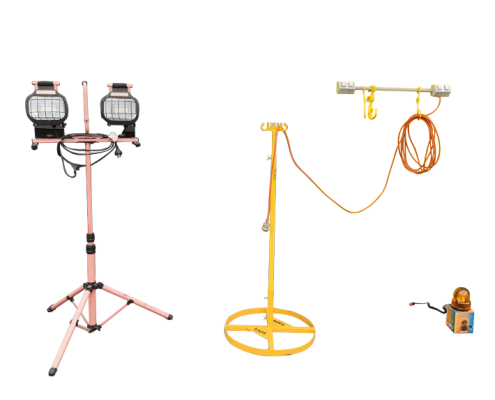 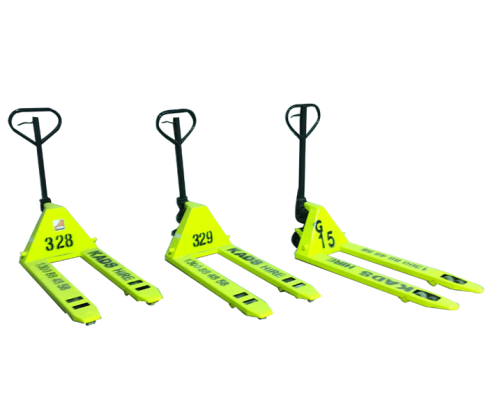 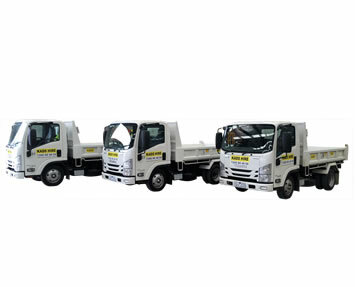 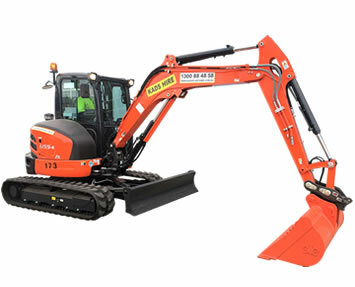 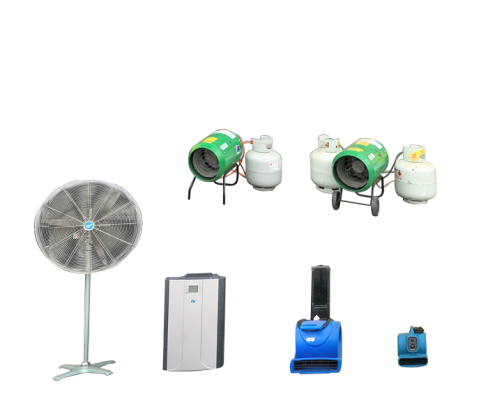 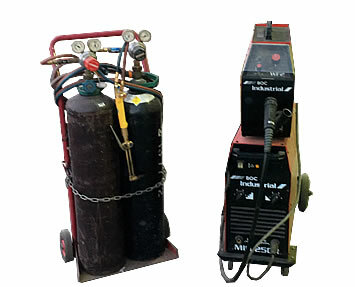 We also offer a general hire inventory and have a wide selection of new and ex-hire equipment for sale. 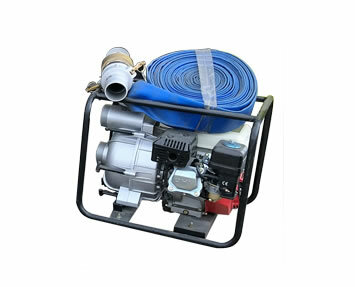 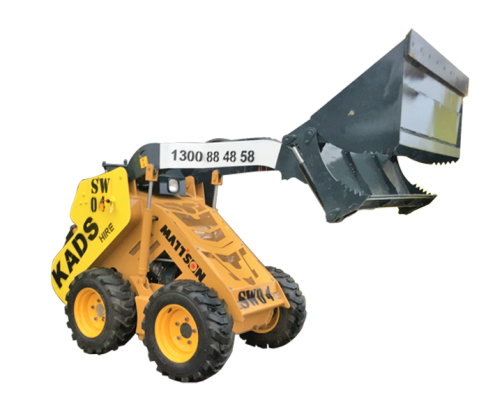 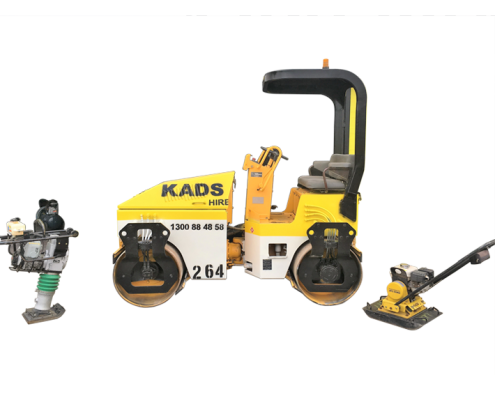 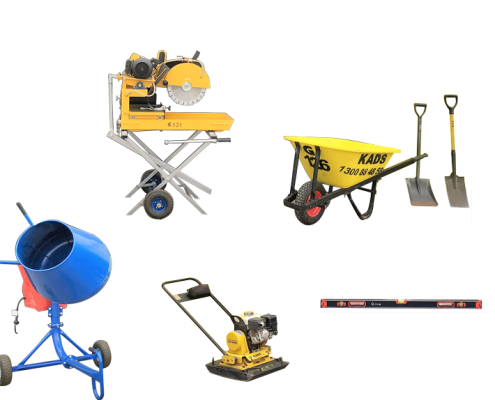 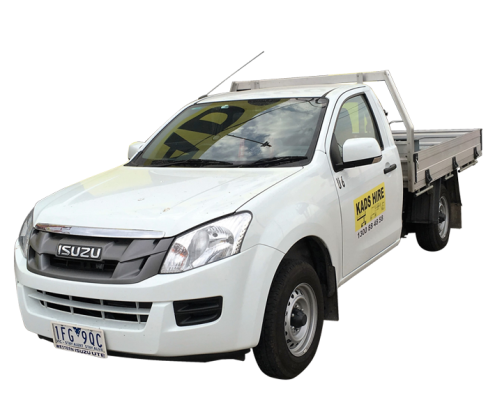 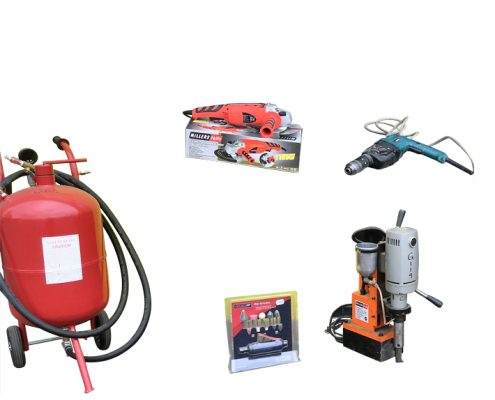 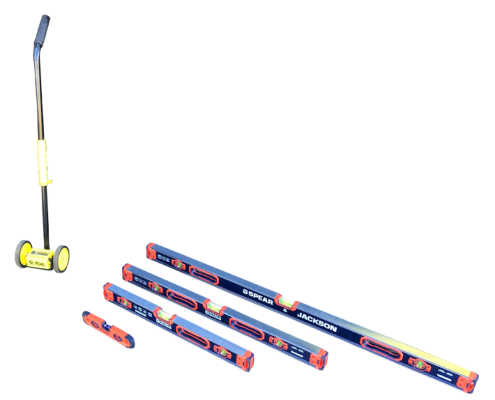 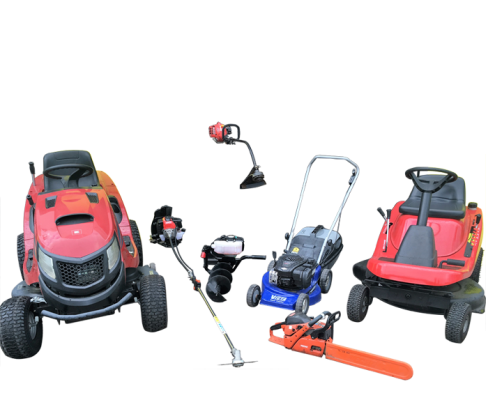 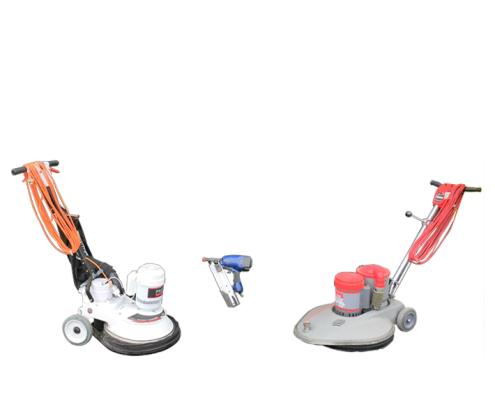 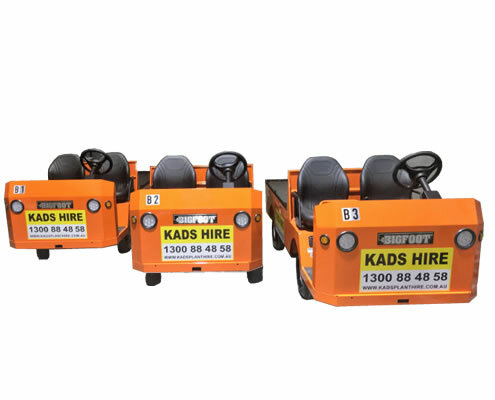 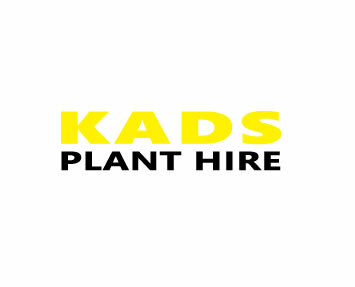 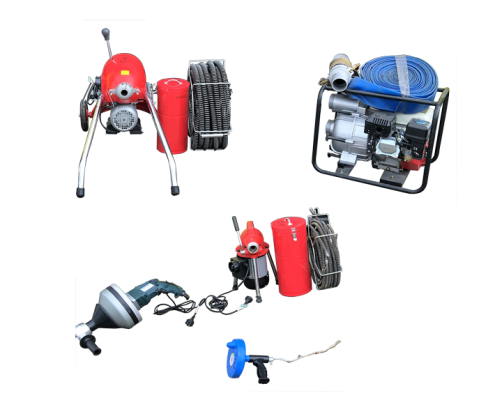 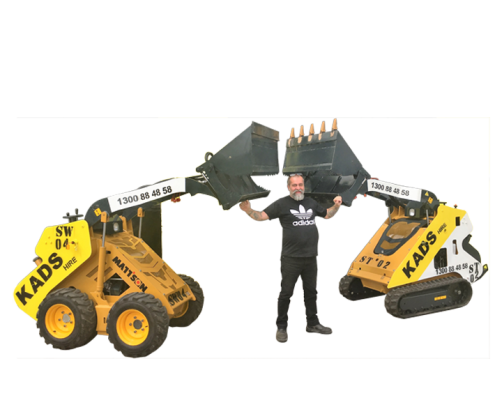 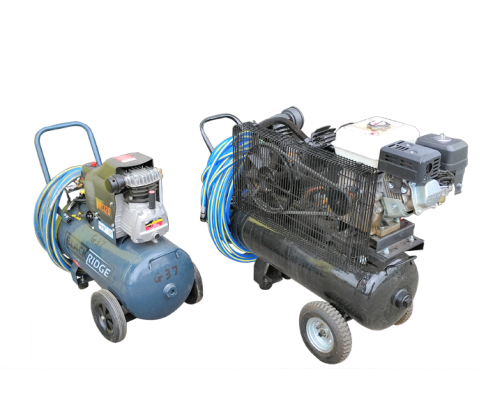 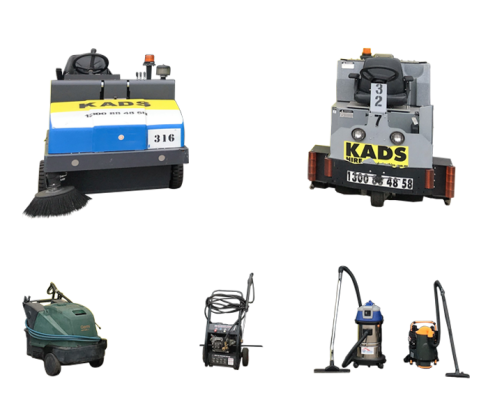 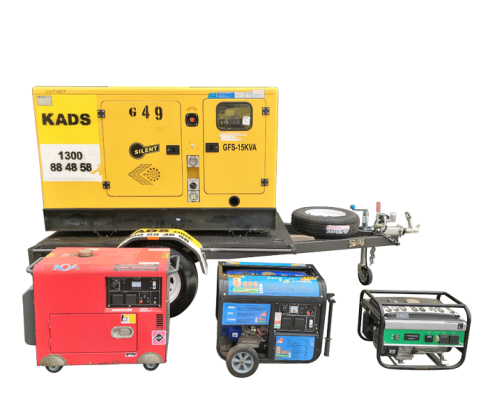 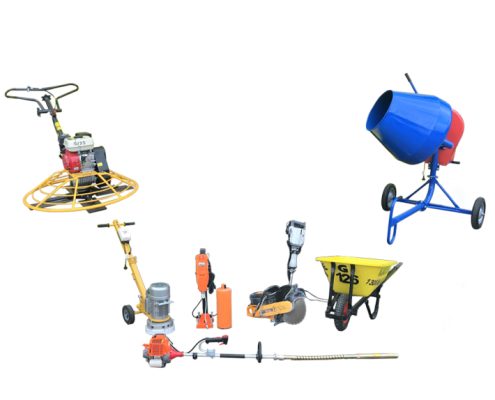 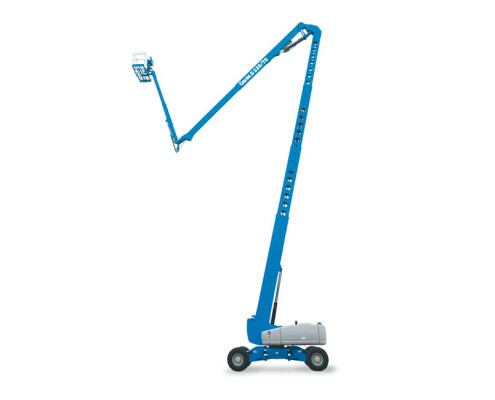 So whether you’re a tradesperson, contractor or home renovator, Kads Plant Hire has or will find the access equipment you need to get your job done. 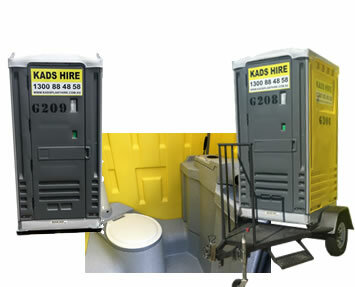 First time, on time, every time.